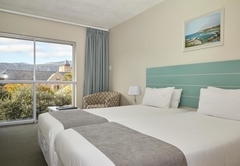 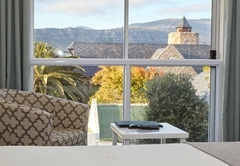 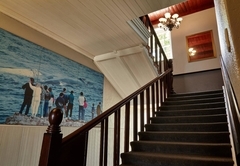 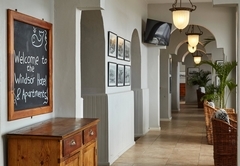 Windsor Hotel is a Hermanus hotel providing accommodation in 70 guest rooms for tourists visiting the Cape Overberg region. 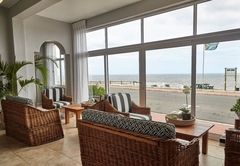 The three-star Windsor Hotel offers 70 comfortable en-suite bedrooms (most of which are sea facing) in one of the Cape's most glorious settings. On the very edge of sparkling Walker Bay, the Windsor Hotel combines the best of traditional hospitality with all the comforts you expect of stylish waterfront living - right in the village of Hermanus. 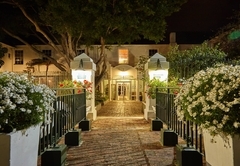 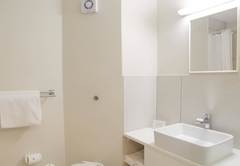 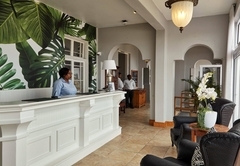 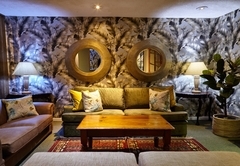 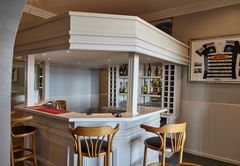 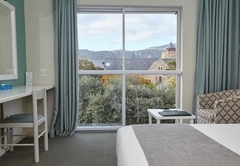 The Windsor Hotel is only 70 minutes from Cape Town and transport can be arranged. 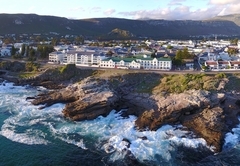 Hermanus is the ideal base from which to venture forth on a variety of never-to-be-forgotten experiences. 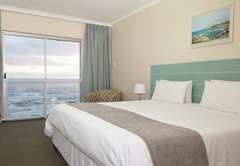 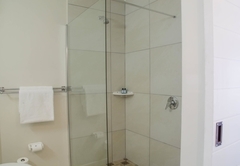 It is also close to the Overberg countryside with its popular activities, the beautiful Garden Route, and the most southern point of Africa, L'Agulhas. 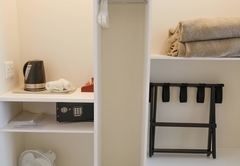 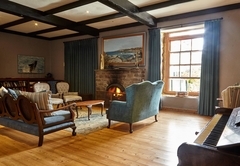 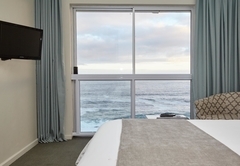 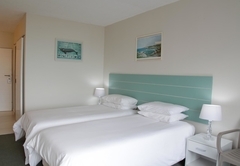 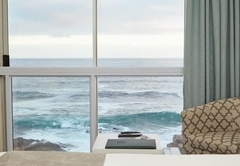 Enjoy fabulous bed & breakfast accommodation in either a sea facing or non sea facing room.